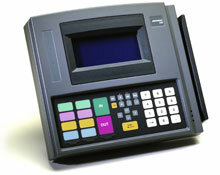 The Intermec T2480 has been discontinued. No direct replacement is available. QWERTY alphanumeric keypad, serial interface, 4 x 40 display & 2MB flash. Includes power supply. Order power cord & user manual separately. See accessories. 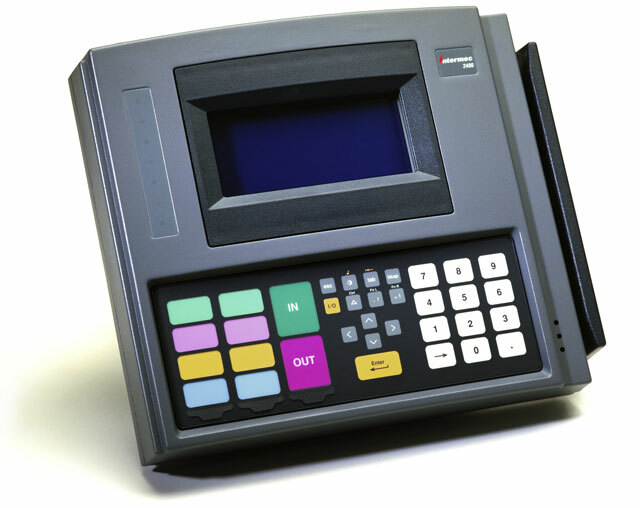 QWERTY alphanumeric keypad, serial & Ethernet interfaces, 4 x 40 display & 2MB flash. Includes power supply. Order power cord & user manual separately. See accessories.